Waxy K is a popular Malawian Afro Hip Hop artist. He is famous for songs like My Foot, Wandilira and many others. You can checkout Waxy K top 5 popular songs here. In this list, we will be counting down popular music videos Waxy K was featured in. The countdown will be based on the amount of the views the music videos have on Youtube. Starting at number 5 is Zanga Ubwenza by Guntolah. The song features Waxy K alongside K-Banton. It has over 3.7K views. At number 4 is Hater by Apex which features Waxy K. The music video has over 8.8K views. The third most popular feature by Waxy K is Mashakado's Kumathokoza which has over 13K views on Youtube. 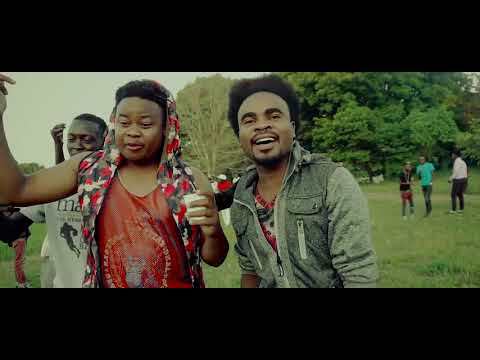 At number 2 is Uko by J-Mo featuring Waxy K. The music video has over 15K views. The song was released in 2018. Mbola by W Twice is Waxy K's most popular feature. He was featured along side Kumbu and Blaze. The music video currently has over 26K views making it his most popular feature. You can download W Twice - Mbola ft Waxy K, Kumbu & Blaze mp3 audio here: https://m.malawi-music.com/song.php?id=10160. Waxy K is a popular Malawian Afro Hip Hop artist. He is famous for songs like My Foot, Wandilira and many others. 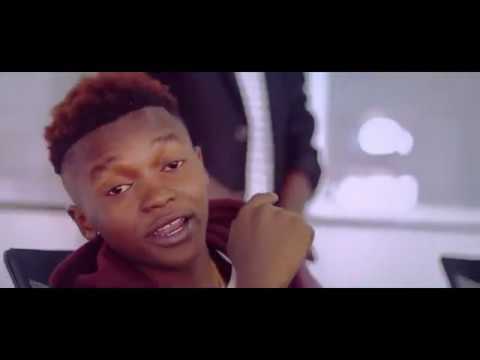 You can checkout Waxy K top 5 popular songs [here](https://malawianic.com/comments/126/top-5-popular-songs-by-waxy-k/). In this list, we will be counting down popular music videos Waxy K was featured in. The countdown will be based on the amount of the views the music videos have on Youtube. 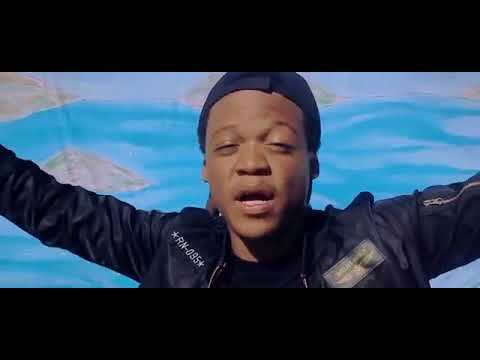 **#5 (3.7K views)**: [Guntolah - Zanga Ubwenza ft K-Banton & Waxy K](https://www.youtube.com/watch?v=Rafd0iwC2Zg) Starting at number 5 is Zanga Ubwenza by Guntolah. The song features Waxy K alongside K-Banton. It has over 3.7K views. [! 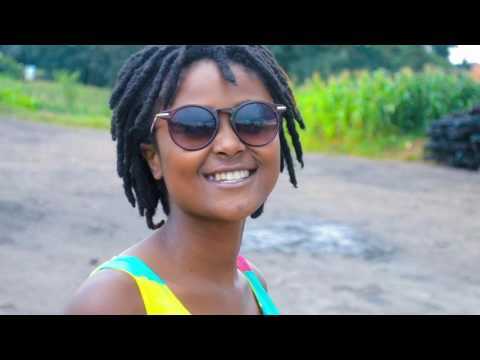 [Guntolah - Zanga Ubwenza ft K-Banton & Waxy K thumbnail](https://img.youtube.com/vi/Rafd0iwC2Zg/0.jpg)](https://www.youtube.com/watch?v=Rafd0iwC2Zg "Guntolah - Zanga Ubwenza ft K-Banton & Waxy K") Download Guntolah - Zanga Ubwenza ft K-Banton & Waxy K mp3 audio here: https://m.malawi-music.com/song.php?id=9182 **#4 (8.8K views)**: [Apex - Hater ft Waxy K & Jermaino](https://www.youtube.com/watch?v=DeyUWHJgXs8) At number 4 is Hater by Apex which features Waxy K. The music video has over 8.8K views. [! [Apex - Hater ft Waxy K & Jermaino thumbnail](https://img.youtube.com/vi/DeyUWHJgXs8/0.jpg)](https://www.youtube.com/watch?v=DeyUWHJgXs8 "Apex - Hater ft Waxy K & Jermaino") You can download Apex - Hater ft Waxy K & Jermaino audio here: https://m.malawi-music.com/song.php?id=8688 **#3 (13K views)**: [Mashakado - Kumathokoza ft Waxy K](https://www.youtube.com/watch?v=fDX81ZRBPNc) The third most popular feature by Waxy K is Mashakado's Kumathokoza which has over 13K views on Youtube. [! [Mashakado - Kumathokoza ft Waxy K thumbnail](https://img.youtube.com/vi/fDX81ZRBPNc/0.jpg)](https://www.youtube.com/watch?v=fDX81ZRBPNc "Mashakado - Kumathokoza ft Waxy K") Download Mashakado - Kumathokoza ft Waxy K mp3 audio here: https://m.malawi-music.com/song.php?id=6934 **#2 (15K views)**: [J-Mo - Uko (Kagwere) ft Waxy K](https://www.youtube.com/watch?v=Hf6alK8ANGg) At number 2 is Uko by J-Mo featuring Waxy K. The music video has over 15K views. The song was released in 2018. [! [J-Mo - Uko ft Waxy K ](https://img.youtube.com/vi/Hf6alK8ANGg/0.jpg)](https://www.youtube.com/watch?v=Hf6alK8ANGg "J-Mo - Uko ft Waxy K ") Download J-Mo - Uko ft Waxy K mp3 audio here: https://m.malawi-music.com/song.php?id=7977 **#1 (26K views)**: [W Twice - Mbola ft Waxy K, Kumbu & Blaze](https://www.youtube.com/watch?v=93GsiOO8nQ8) Mbola by W Twice is Waxy K's most popular feature. He was featured along side Kumbu and Blaze. The music video currently has over 26K views making it his most popular feature. [! 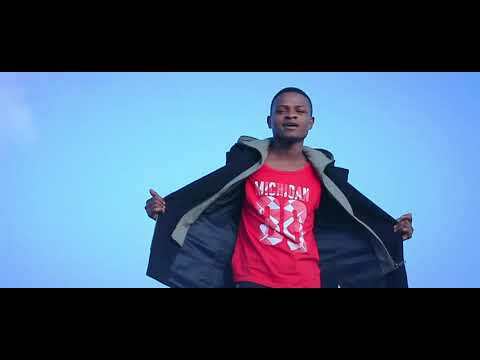 [W Twice - Mbola ft Waxy K, Kumbu & Blaze](https://img.youtube.com/vi/93GsiOO8nQ8/0.jpg)](https://www.youtube.com/watch?v=93GsiOO8nQ8 "W Twice - Mbola ft Waxy K, Kumbu & Blaze") You can download W Twice - Mbola ft Waxy K, Kumbu & Blaze mp3 audio here: https://m.malawi-music.com/song.php?id=10160. This is an interesting list, thank you. I love discovering Waxy K music, this was very good though I wished the lists were longer. Why can't you do top 10 popular songs by Waxy K???? most of the times is usually top 5 songs. I do it because the his music videos and features drop below 10,000 views too fast. I usually lack the motivation to include songs that have very little views after all, this is a popular songs list. Did you notice the countdown started with a music video with 3.7k views??? Imagine if it was top ten list, 5 songs would be below 3.7K views, so that's why I usually cut the list early on. I do it because the his music videos and features drop below 10,000 views too fast. I usually lack the motivation to include songs that have very little views after all, this is a popular songs list. Did you notice the countdown started with a music video with 3.7k views??? Imagine if it was top ten list, 5 songs would be below 3.7K views, so that's why I usually cut the list early on.